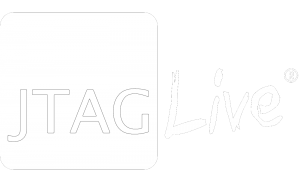 If you are having connection problems with the Altera controller within JTAG Live, then this Altera Port Test troubleshoot utility might help you further. Connection problems could occur if..
We have made a small troubleshoot tool that will give more information. Then you can doubleclick the AlteraPortTest.exe and a log file will be written in the working directory (JTAG Live installation folder). Note: Run AlteraPortTest.exe with administrator rights, to allow writing of the log file.